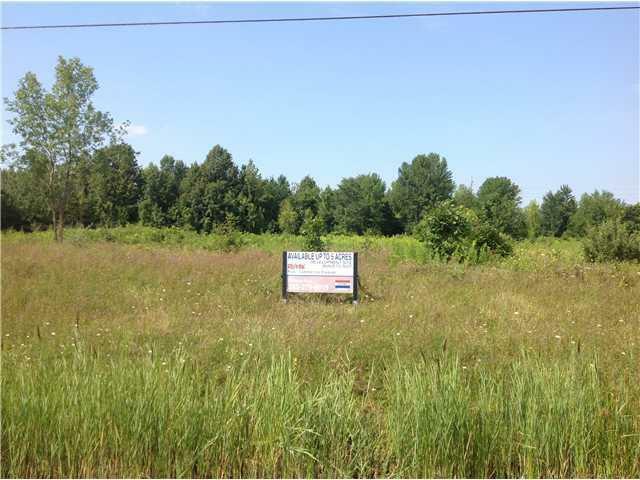 +/- 3.5 Acres of Vacant Commercial Land Available For Sale!State Route 104 Frontage, common driveway and ingress & egress!Located in the Town of Ontario, the Northwest corner of Wayne County. This property is 0.2 miles West of the intersection of Route 104 and Knickerbocker Road. Route 350 is 0.8 Miles away to the West. 1 mile South of the 30,000 SF Ontario Community Center with fitness center, gym and indoor turf arena.Please call for more details!